With the quilting done I really wanted to show my Snake Trail quilt. I'm so happy with how this turned out so getting the binding on and tacked was my top priority. 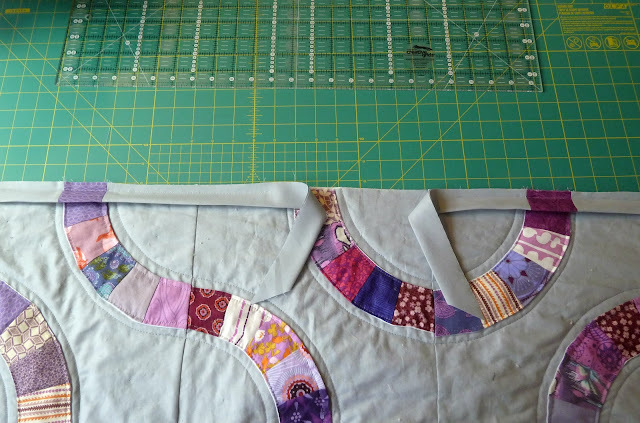 With my quilts delivered I could get back to the rest of those quilts that need bindings tacked. 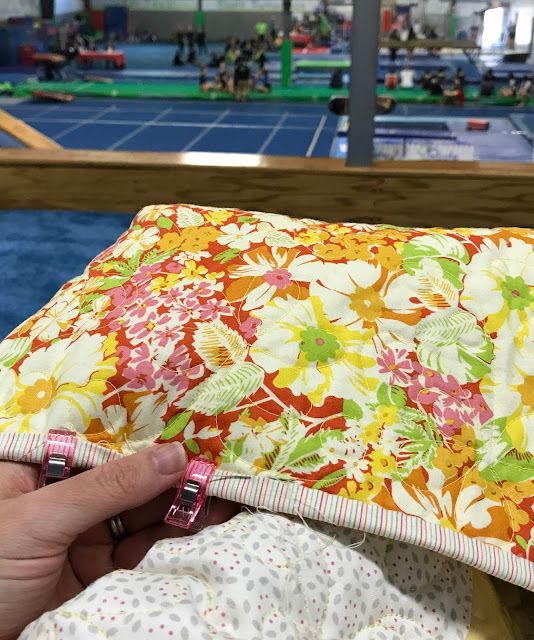 There's nothing like a gymnastics meet (with 2 hour car ride) to get things done. I'm *this* close to being finished with this one. How's your Spring shaping up? Snow and baby sewing for me! 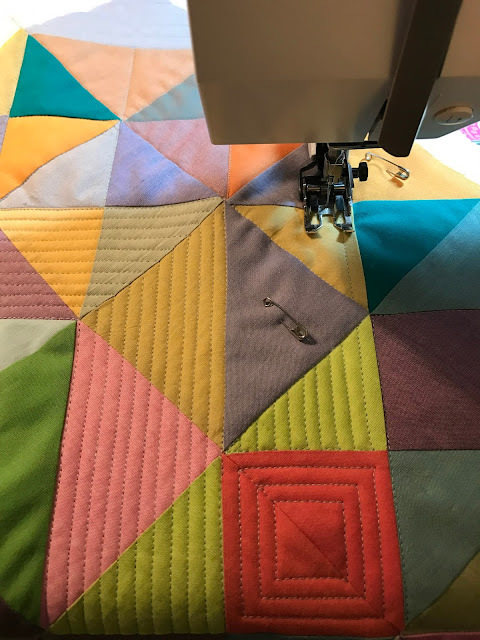 Finished basting my Tula quilt! Hopefully it will get quilted this year! really unique quality. We have a great collection of African fabrics. Various color and best quality at lowest price. For whole sell price Visit us, hope you guys love them.